Palmetto Pond Service is proud to announce that we are now an authorized Vertex dealer. Vertex is a leader in aquatic aeration and is widely known to produce some of the most effective and efficient systems on the market today. 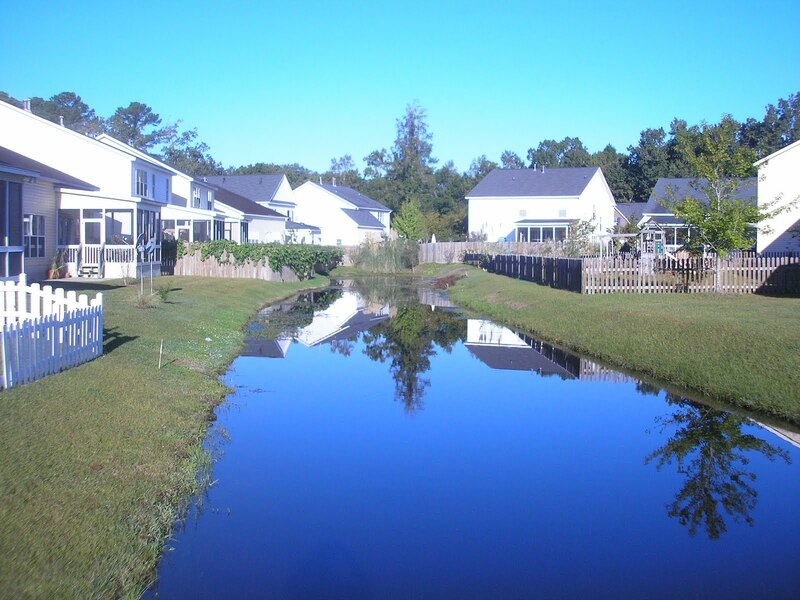 The benefits of properly aerated pond are significant. One can expect to see a decrease in nuisance algae blooms due to the removal of excess nutrients. The chance of a fish kill due to an oxygen related issue will be almost non-existent. Fish will be able to use more of the lake or pond due to the breakdown in stratification and low dissolved oxygen levels. This will all lead to a well balanced, thriving aquatic ecosystem providing more enjoyment with less work. Feel free to contact us today for more information on Vertex products. Both bottom diffuser units and floating fountains are available. We would be happy to design an aeration system to meet your needs. Check out the Vertex web site for much more information on all their products.